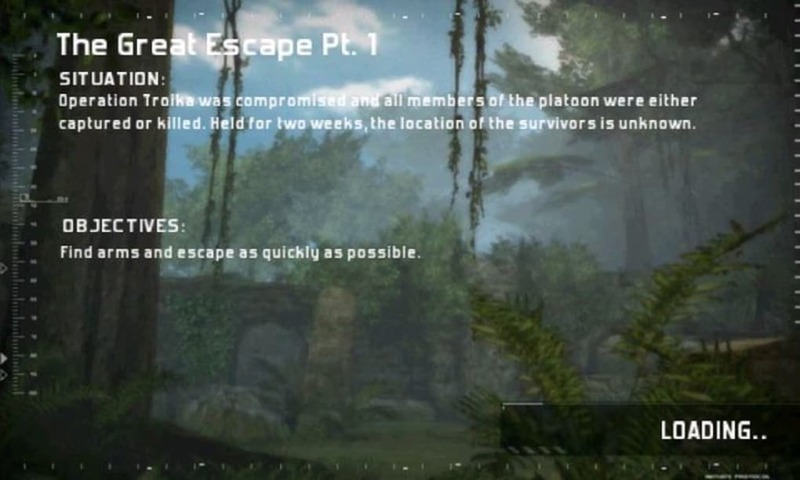 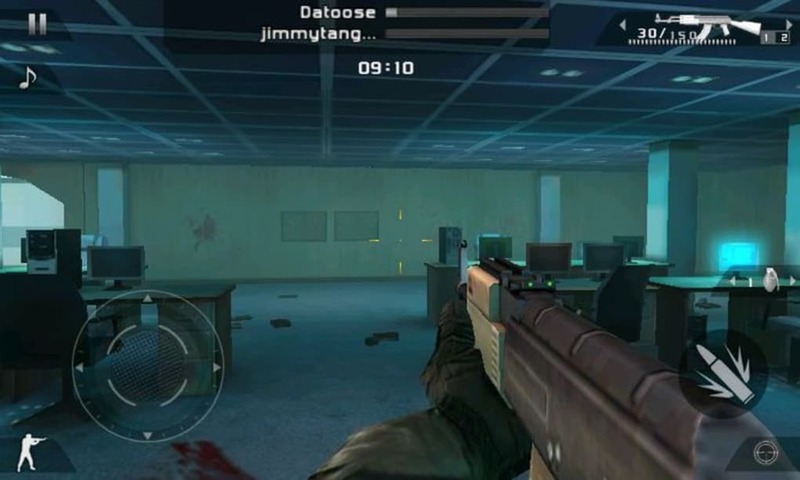 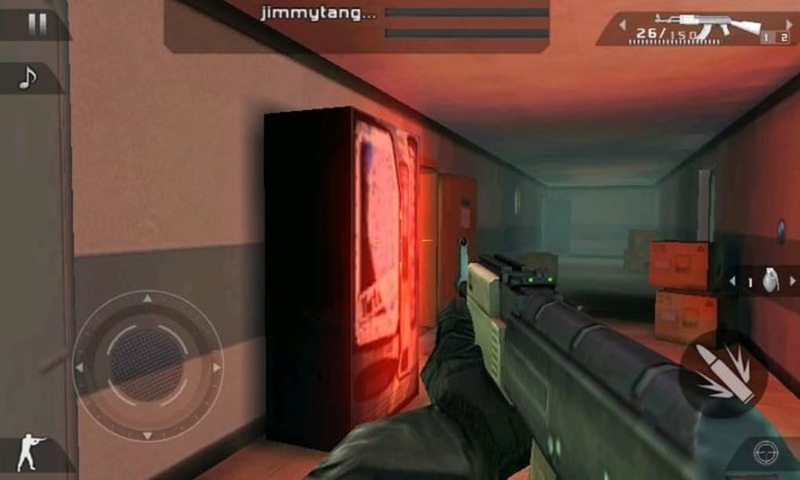 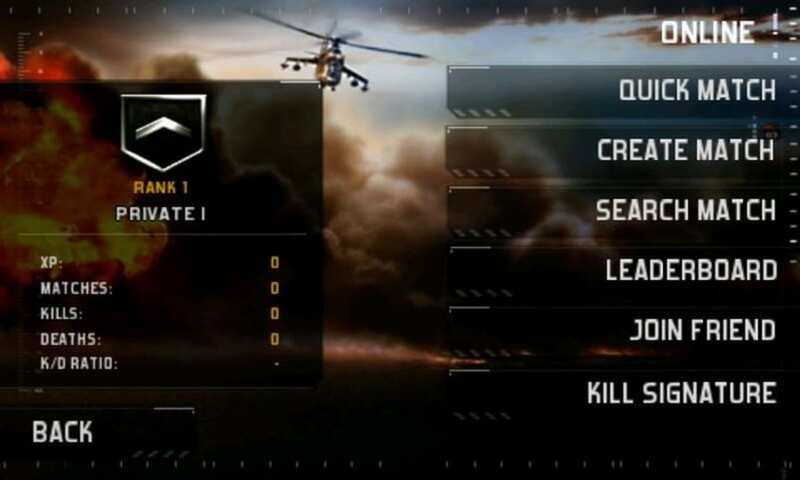 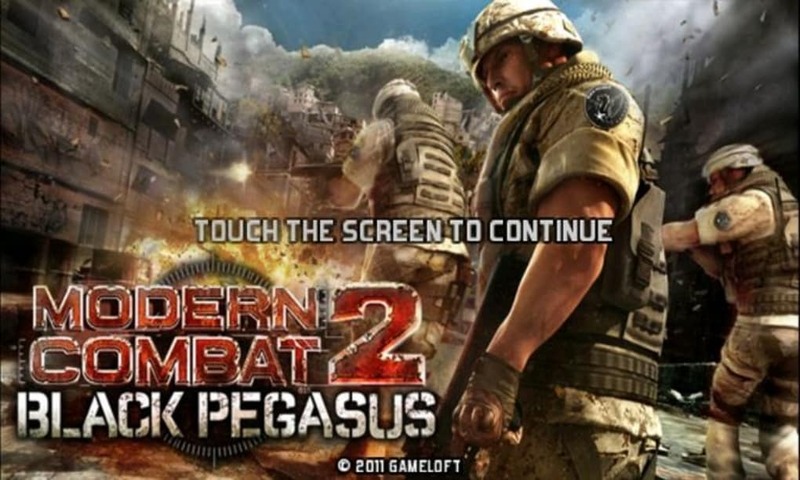 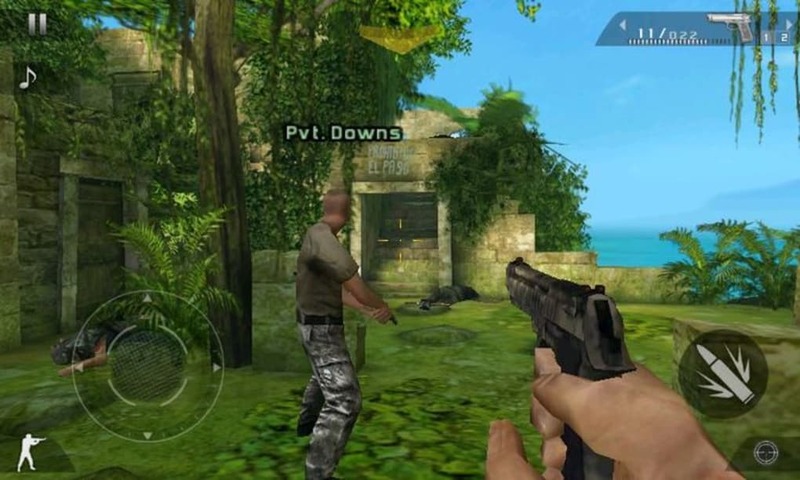 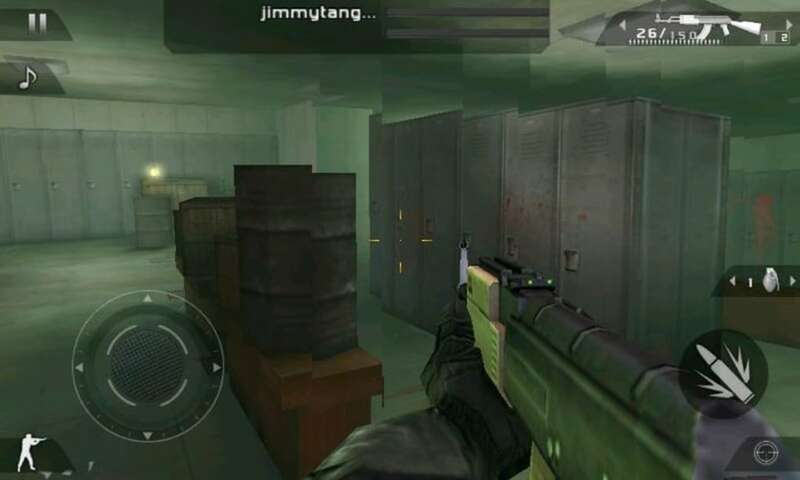 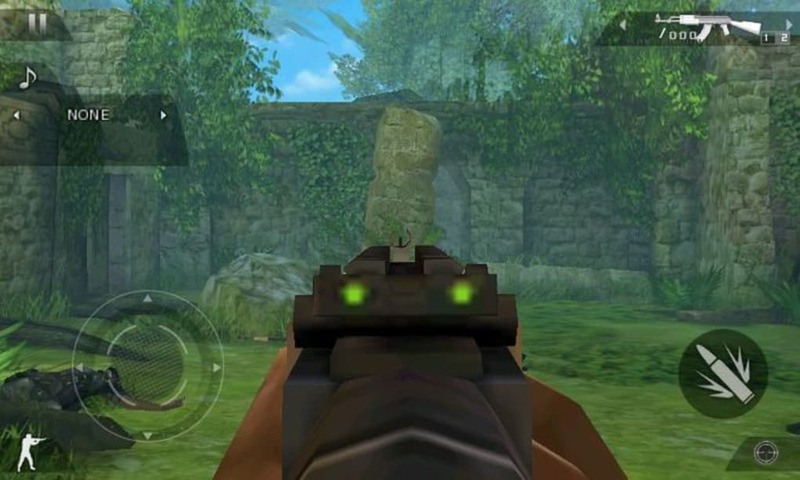 Modern Combat 2: Black Pegasus is a stylish first-person shooter for iOS which takes you to the heart of war in a variety of locations around the world. 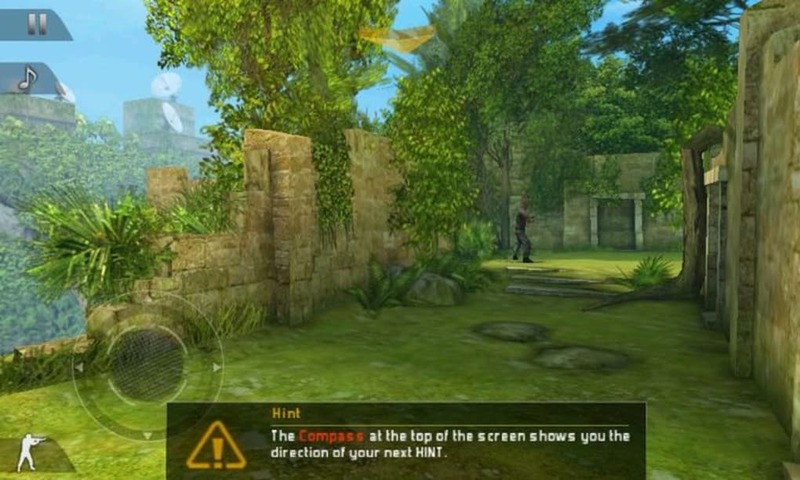 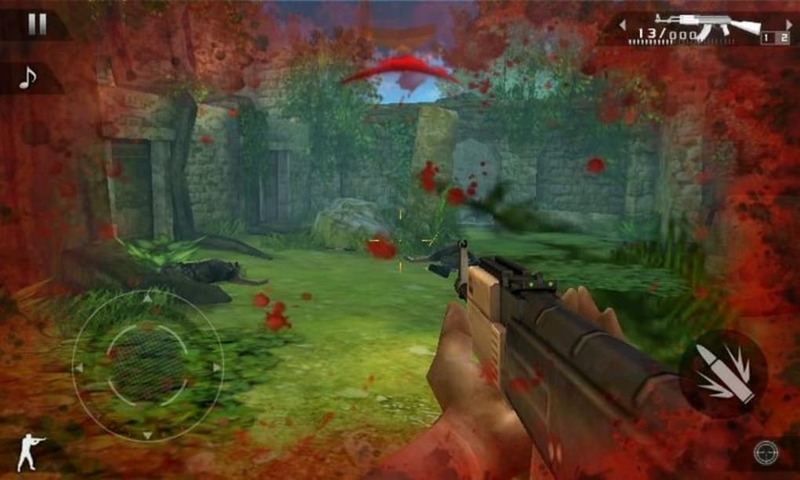 Graphically, Modern Combat 2: Black Pegasus is one of the finest looking iOS war games you'll see. 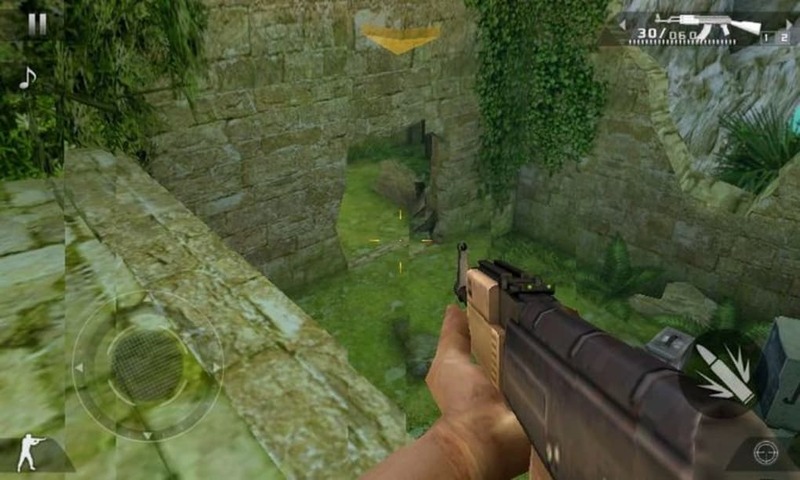 The lavish, realistic presentation is the closest thing you'll get to the look of Call of Duty: Modern Warfare on a mobile device. 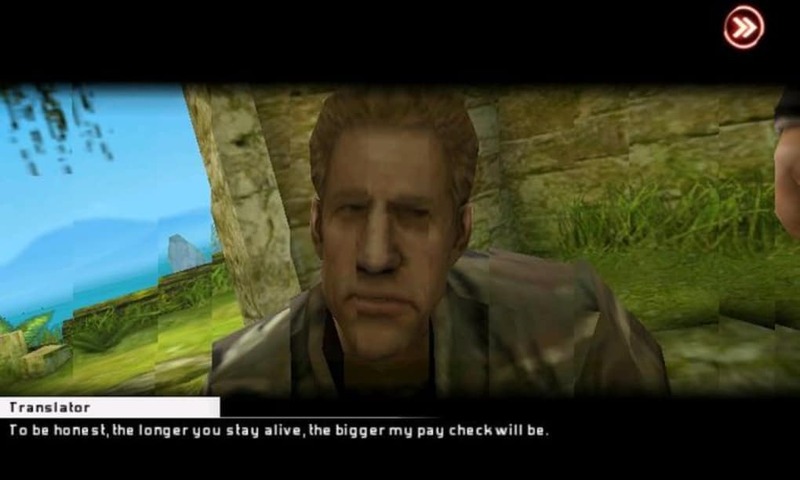 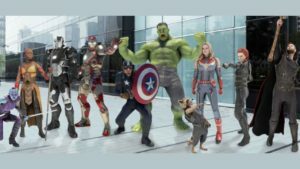 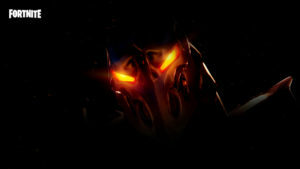 The sound effects too are very authentic, and there's lots of speech in the game. 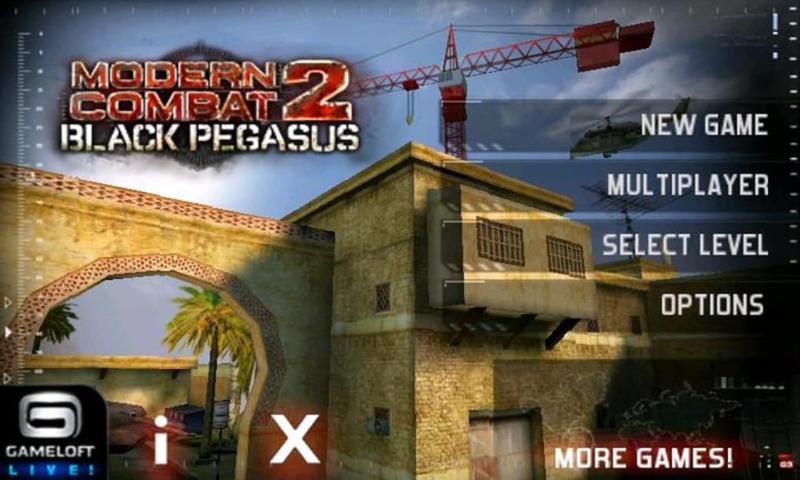 Modern Combat 2: Black Pegasus is one of the most polished war games for iOS and is a must for fans of Call of Duty-style shooters.